Join Today - Mississippi Towing and Recovery Professionals Inc. Please download, complete and mail the Mississippi Towing and Recovery Professionals Inc registration with your annual dues check for $200.00. The fee directly supports the efforts of the association and will be working for you almost immediately. 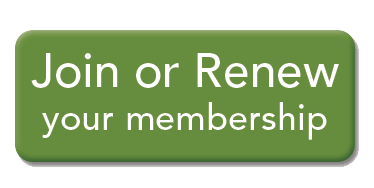 Please CLICK HERE to join the association or renew your membership by paying the annual membership dues of $200.00 directly to our Square Up Account. Your financial support directly helps the efforts of the association and will be working for you almost immediately.